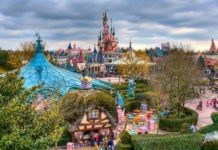 The Economist Intelligence Unit published the latest annual ranking of the most liveable cities in the world. 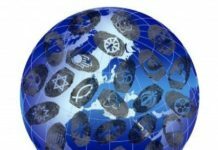 30 factors such as stability, health care, culture and environment, education, and infrastructure influenced on the ranking score. The top ten cities occupy almost the same positions as last year. As it has done for the past two years, Vancouver scored 98 out of a maximum 100. While forestry remains its largest industry, Vancouver is well known as an urban centre surrounded by nature, making tourism its second-largest industry. 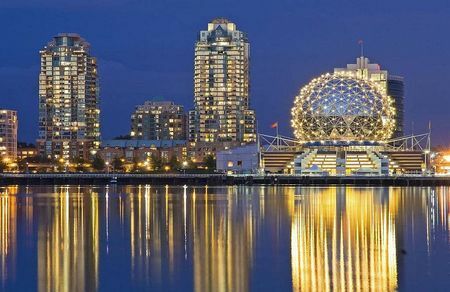 It is one of the warmest Canadian cities and has one of the largest urban parks in North America, Stanley Park, which covers 404.9 hectares. 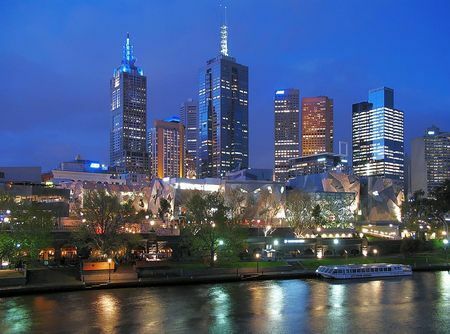 Melbourne is the capital and most populous city in the state of Victoria, and the second-most populous city in Australia. The city is located on the large natural bay known as Port Phillip. The city center is well known for its historic and attractive lanes and arcades which contain a variety of shops and cafes and are a byproduct of the city’s layout. The city celebrates a wide variety of annual cultural events and festivals of all types. Austria’s primary city is Vienna and its cultural, economic, and political center. 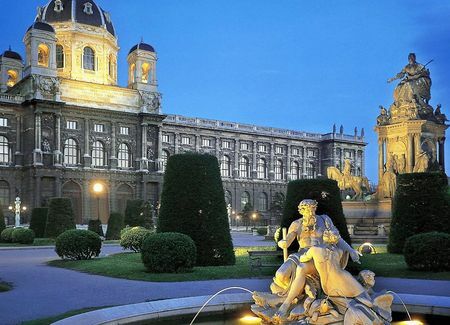 Art and culture have a long tradition in Vienna, including theater, opera, classical music and fine arts. Well known Vienna balls are held in the many beautiful palaces of the city. Major tourist attractions include the imperial palaces of the Hofburg and Schönbrunn and the Riesenrad in the Prater. There are also more than 100 art museums, which together attract over eight million visitors per year. As Canada’s commercial capital and one of the world’s top financial centers, Toronto is considered an alpha world city. 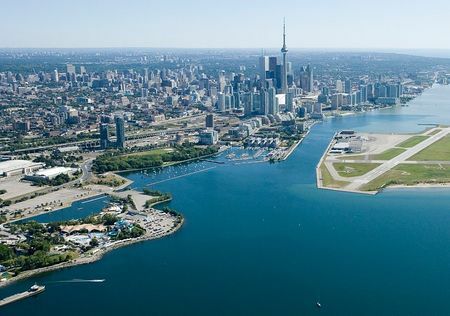 Toronto’s leading economic sectors include finance, business services, telecommunications, aerospace, transportation, media, arts, film, music, television production, publishing, software production, medical research, education, tourism, engineering, and sports industries. The bulk of Canada’s periodical publishing industry is centered here. 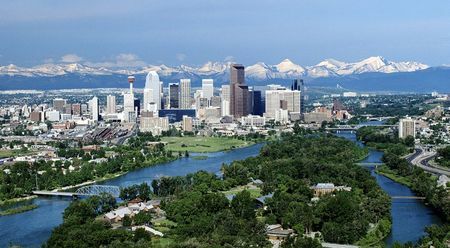 Located in an area of foothills and prairie in southern Alberta in Canada, Calgary is mostly centered on the petroleum industry and agriculture. It is recognized as a Canadian leader in economic expansion. The city is among the sunniest in Canada, with 2,405 hours of annual sunshine, on average. Calgary’s economy is decreasingly dominated by the oil and gas industry, but city is considered one of the cleanest in the world. 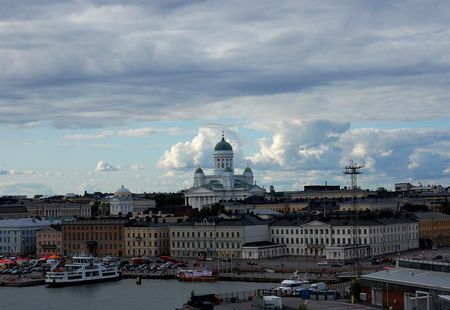 Finland’s major political, educational, financial, cultural and research center as well as one of northern Europe’s major cities is Helsinki. The city is spread across a number of bays and peninsulas and over a number of islands. The biggest historical museum in Helsinki is the National Museum of Finland, which displays a huge historical collection from prehistoric times to the 21st century. Sydney‘s urban area is in a coastal basin and has around 70 harbor and ocean beaches. 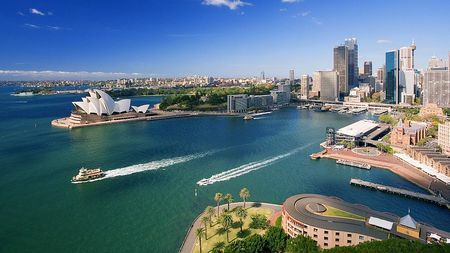 The city is built on hills surrounding Port Jackson which is commonly known as Sydney Harbor, where the iconic Sydney Opera House and the Harbor Bridge feature prominently. The famous Opera House, the third busiest opera company in the world. Within the city are many notable parks, including Hyde Park and the Royal Botanic Gardens. 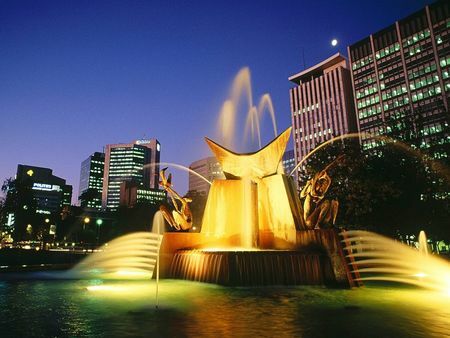 Perth, another large city of Western Australia, became known worldwide as the “City of Light”. 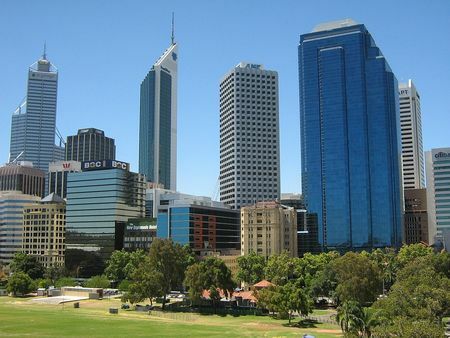 The central business district of Perth is bounded by the Swan River to the south and east, with Kings Park, the largest inner-city park in the world, on the western end. The tallest building in the city is Central Park, which is the seventh tallest building in Australia. Here is famous Swan Bell Tower with sixteen-bell peal and two extra chromatic notes, which are one of the largest sets of change ringing bells in the world. As South Australia’s seat of government and commercial center, Adelaide is the site of many governmental and financial institutions. 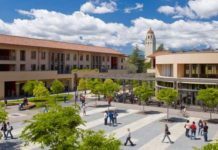 Now the city is noted for its many festivals and sporting events, its food, wine and culture, its long beachfront, and its large defense and manufacturing sectors. In addition to the universities, Adelaide is home to a number of research institutes, including the Royal Institution of Australia, established in 2009 as a counterpart to the two hundred year-old Royal Institution of Great Britain. 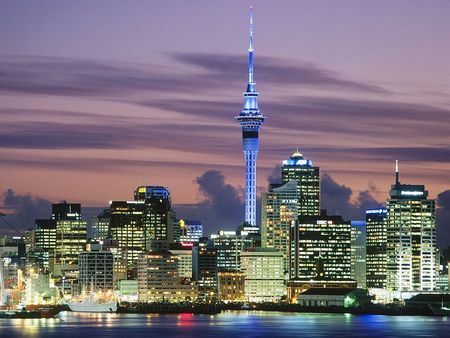 The largest and most populous urban area in the North Island of New Zealand is the Auckland metropolitan area, popularly known as the “City of Sails”. There are two harbours in the Auckland urban area surrounding it: Waitemata Harbour to the north, which opens east to the Hauraki Gulf, and Manukau Harbour to the south, which opens west to the Tasman Sea. Ethnic groups from all corners of the world have a presence here, making it by far the country’s most cosmopolitan city.